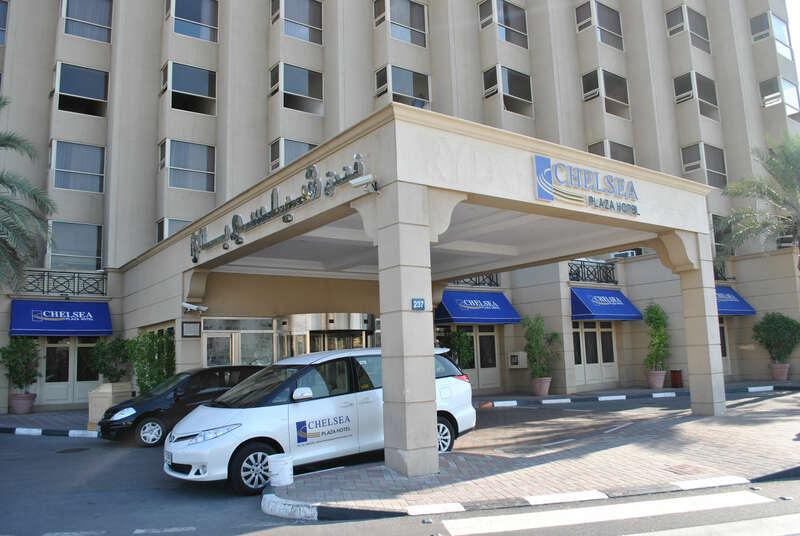 Located at the prime location of Bur Dubai, Chelsea Plaza Hotel, formerly known as Rydges Plaza Hotel, is a popular choice for mid-range travelers, especially from the Indian subcontinent and South Asia. The hotel is leveraging RateTiger’s seamless connectivity with leading OTAs including the major ones in India. eRevMax is known for its stable solutions with 99% product uptime. While other companies struggle to offer continuous connectivity, eRevMax has invested in building a robust infrastructure to provide hoteliers with uninterrupted service over the last 18 years. The company offers excellent connectivity with over 400 online channels and provides 24×7 support. Meet the team at ITB Berlin, Hall 8.1, Stand 132 from 6 – 9 March 2019, to discuss your connectivity needs.